At every level of the University, you will find people who are eager to help you build your future career. 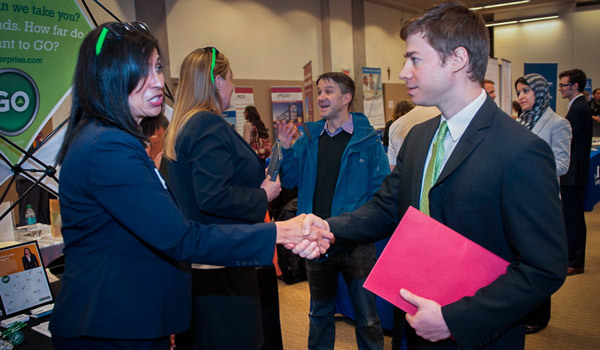 Faculty in your department will guide you toward internship opportunities. 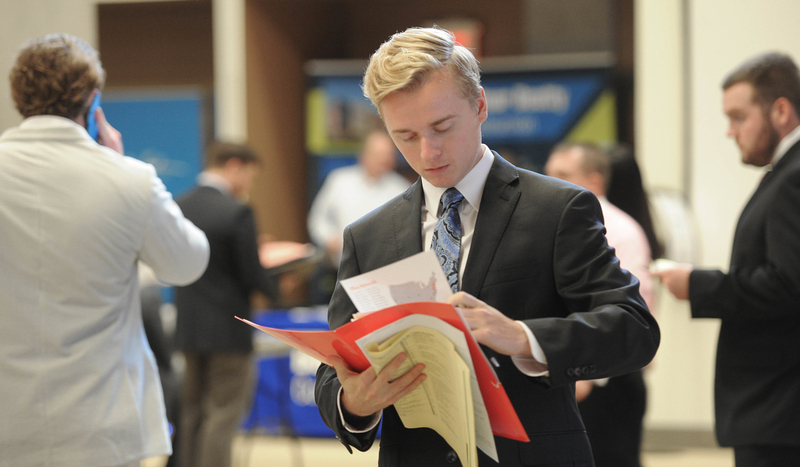 The Office of Career Services will help you create a customized action plan, work with you to develop your résumé and cover letter, and assist you with the job-search process. Our active alumni network will help you make the connections you will need to get your career off to a great start. Our trained professional career counselors are ready to help you get on track toward your career goals from the first day you set foot on campus.